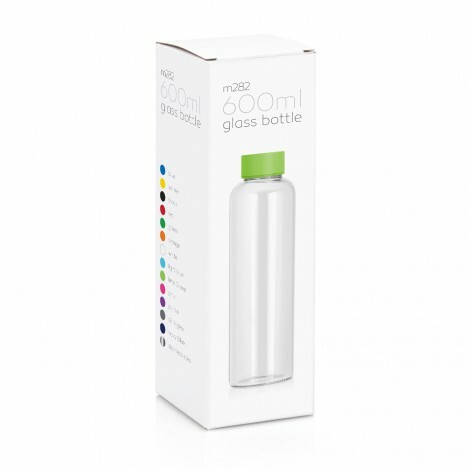 Glass is a natural choice for clean, pure taste - it's easy to clean and more environmentally sound for our oceans and landfills. 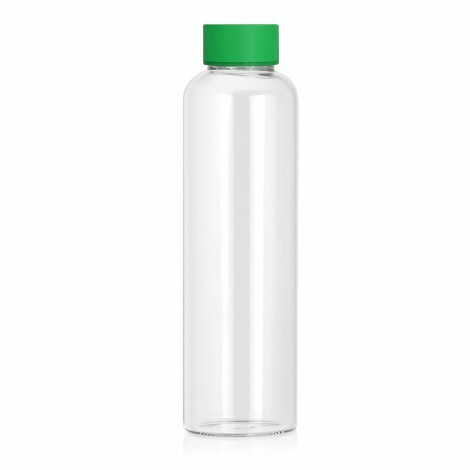 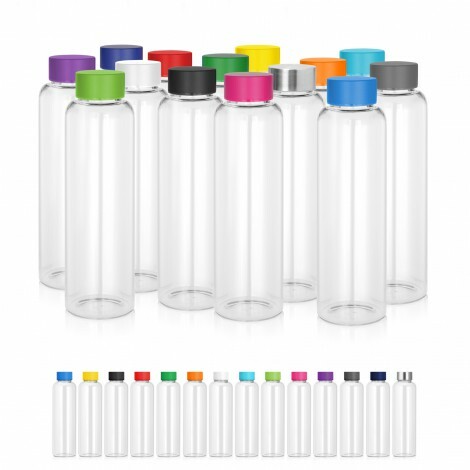 This fantastic, light-weight glass bottle, with a stainless steel threaded lid, is great for the home, office, or recreational purposes. 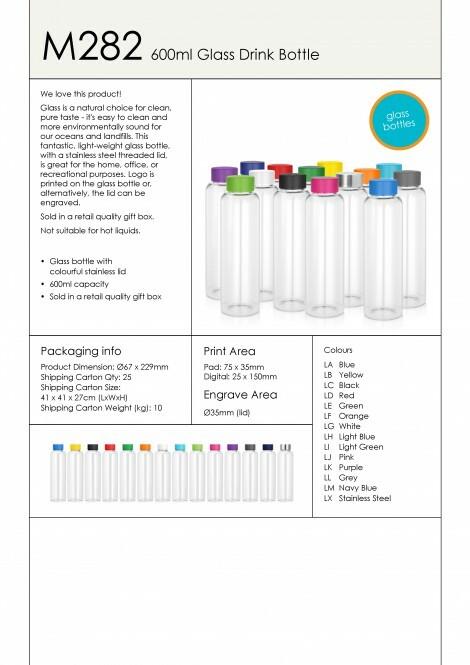 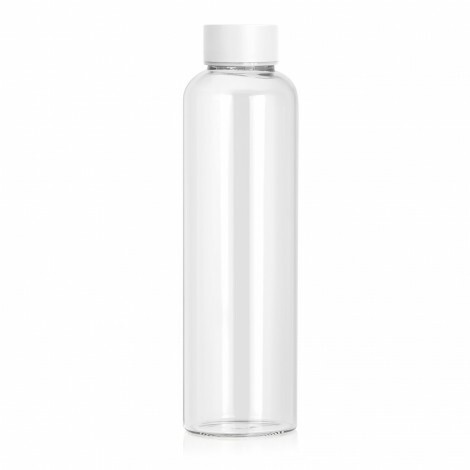 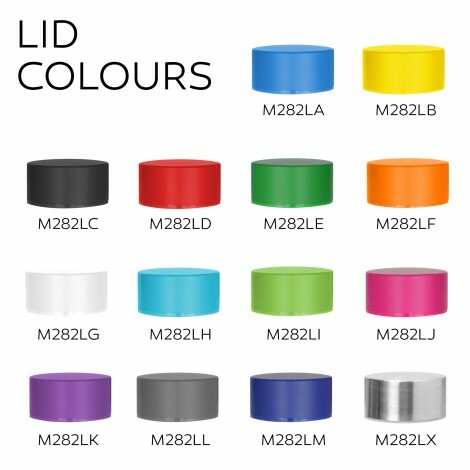 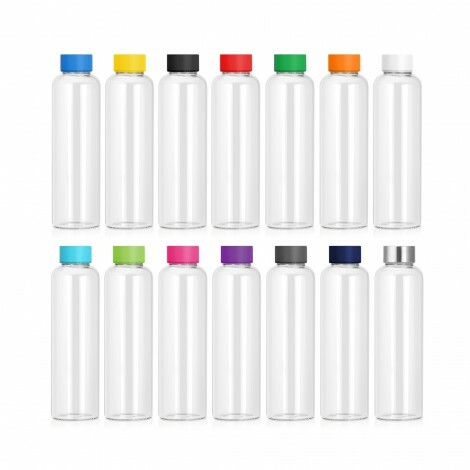 Logo is printed on the glass bottle or, alternatively, the lid can be engraved.